This event is now off sale, any uncollected pre-booked tickets will be available for collection on the door. A fascinating opportunity to watch the experts catch and ring many species of birds that visit the bird-feeding area in the park. Get close up views of some familiar and less familiar species in the hand as our local experts catch, examine and ring them. 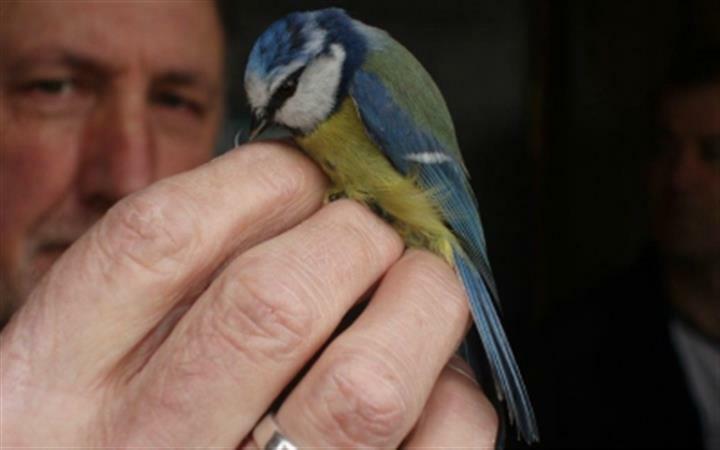 Learn about the process of bird-ringing and how important it is in providing vital information on the health of our bird populations and on bird movements nationally and internationally. -Suitable for ages 5+, all children must be accompanied by a paying adult.